PIV is dedicated to provide excellence in clinical service, research as well as education. The Institute has begun a series of lectures and workshops for professionals. The programs are designed to advance the skills and understanding about neuro-visual processing and the how visual processing can be affected by a neurological event or how visual processing dysfunction can affect balance, posture, ‘risk-of-falls’, learning abilities, reading, sports, driving, to name several. 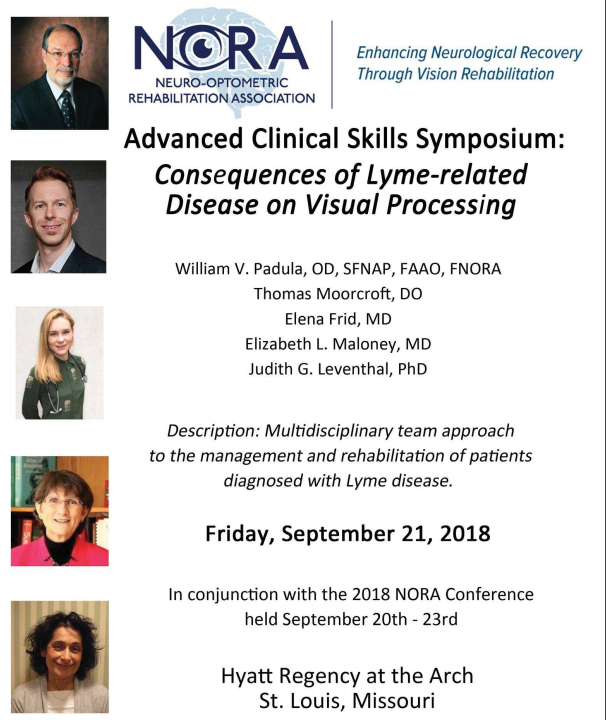 Our educational mission is to advance clinical competency for doctors and therapists who are dedicated to serve patients with visual difficulties.